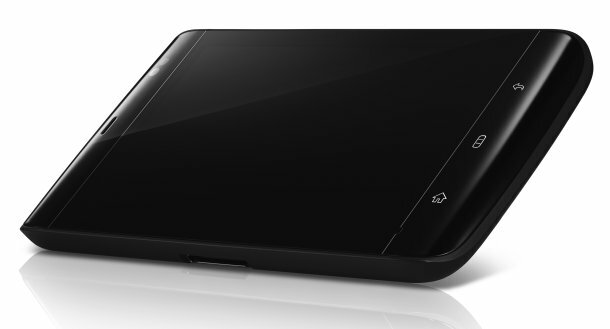 Dell recently started the sale of their all new Android tablet, named Dell Streak.The all new Android Dell Streak tablet now available in UK market as unlocked and SIM-free with a price of £449.The Dell tablet runs on Google Android OS with multi-touch UI. The all new Dell Streak Android Tablet equips a 5-inch TFT LCD display with resolution of 800 x 480 pixel and has multi-touch capabilities.The Dell Streak tablet is powered with a 1GHz Qualcomm SnapDragon 8250 processor and is designed to support UMTS 2100/900 MHz, GSM/EDGE 1900/1800/900/850 MHz, HSDPA 7.2 Mbps/HSUPA 5.76 Mbps networks. The new Dell Streak Android Tablet Features 512 MB SDRAM, 512 MB ROM, MicroSD card slot, a 5MP rear-facing autofocus camera, VGA front-facing camera for video conferencing, WiFi 802.11b/g, Bluetooth 2.0 with EDR, and USB 2.0 interface for external connection. 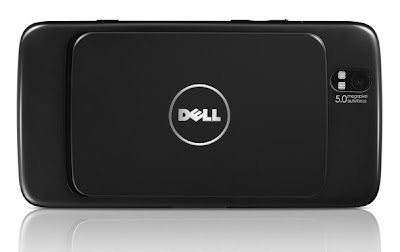 Dell Streak tablet is provided with a 1530 mAh battery.The tablet weighs just 220g and its dimensions are 152.9 x 79.1 x 9.98 mm.As already said the price tag is £449 for the unlocked and SIM-free version of Dell Streak tablet. Tags:-3G tablet, 5-inch android tablet, 5-inch tablet, Dell Streak Android Tablet price, Dell Streak Android Tablet features, Dell Streak Android Tablet availability, Dell Streak Android Tablet release, Dell Streak Android Tablet details, Dell Streak Android Tablet specifications, Dell Streak Android Tablet price tag, Android MID, Android Tablet, Dell, dell android tablet, dell mid, Dell Mini 5, Dell Streak, dell streak mini 5, dell tablet, MID, Mini 5, multitouch tablet, Streak, streak mini 5, streak tablet, tablet.